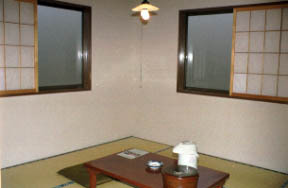 The Kuroyu new building guest room which gets dim in rain. 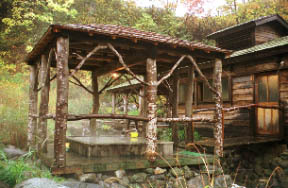 The house bath of a tree structure. 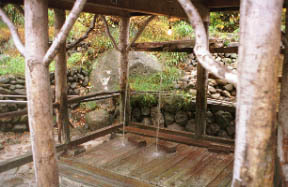 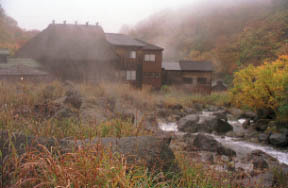 The hot water hut concerning cascading water hot springs is also making the scene of the kuroyu. 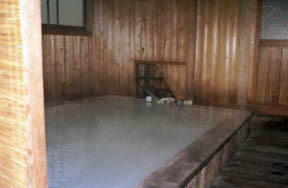 The hot water on a kuroyu, a mixed bathing open bath.